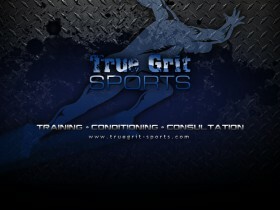 True Grit Sports Performance is accepting applications for the Fall/Winter “Team” sports training – TGSP “Next Up” Academy. True Grit Sports Performance is accepting enrollment in our TGSP “Individual” Sports or Fitness Training aka Personal Training (PT). 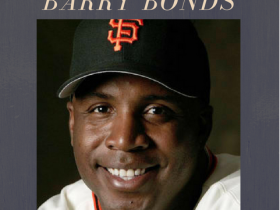 True Grit Sports Performance is accepting enrollment for the Fall/Winter adult – fitness / sports training – TGS Adult Fitness. 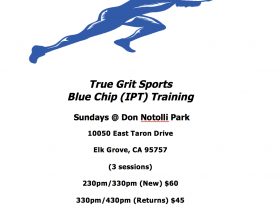 True Grit Sports Performance is accepting enrollment for the Fall/Winter sports training – Blue Chip (IPT) – Injury Prevention.